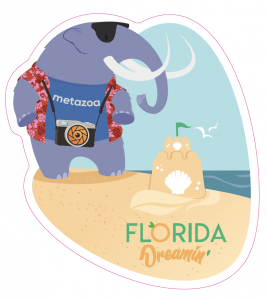 We are very excited to be sponsoring Florida Dreamin’ 2018. Come see us! Check back here to find out our booth number.